It is desirable for a robot to be able to run on-board simulations of itself in a model of the world to evaluate action consequences and test new controller solutions, but simulation is computationally expensive. Modern mobile System-on-Chip devices have high performance at low power consumption levels and now incorporate powerful graphics processing units, making them good potential candidates to host onboard simulations. 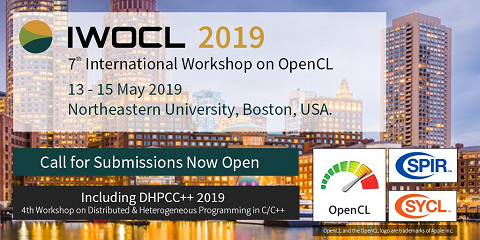 We use the parallel language OpenCL on two such devices to accelerate the widely-used Stage robot simulator and demonstrate both higher simulation speed and lower energy use on a multirobot benchmark. To the best of our knowledge, this is the first time that GPGPU on mobile devices have been used to accelerate robot simulation, and moves towards providing an autonomous robot with an embodied what-if capability.